The town of Hope Valley adjusts to the changing times – while still maintaining the small-town bonds that connect them. After taking time off to care for her new baby, Elizabeth returns to teaching but soon realizes she needs more support than she could have imagined. Abigail prepares for the arrival of the telephone to Hope Valley. Bill and Gowen enter a bidding war for the town saloon. When Rosemary senses a spark between Faith and Carson, she fans the flames trying to get a romance started. Bill and Abigail are skeptical of Lucas, a newcomer to Hope Valley. Bill investigates the mystery man with some help from a spy at the town's new switchboard. At the schoolhouse, Elizabeth teaches one of her students to find his confidence. Intrigued by the stock market, Abigail solicits Gowen's investment help. Meanwhile Clara applies for a job at the saloon. After a judge is intimidated into releasing two gunrunners, Bill recruits an old friend to help him track the criminals down; Abigail and Lucas clash over the saloon's late hours; Carson and Faith must decide whether to pursue their feelings. 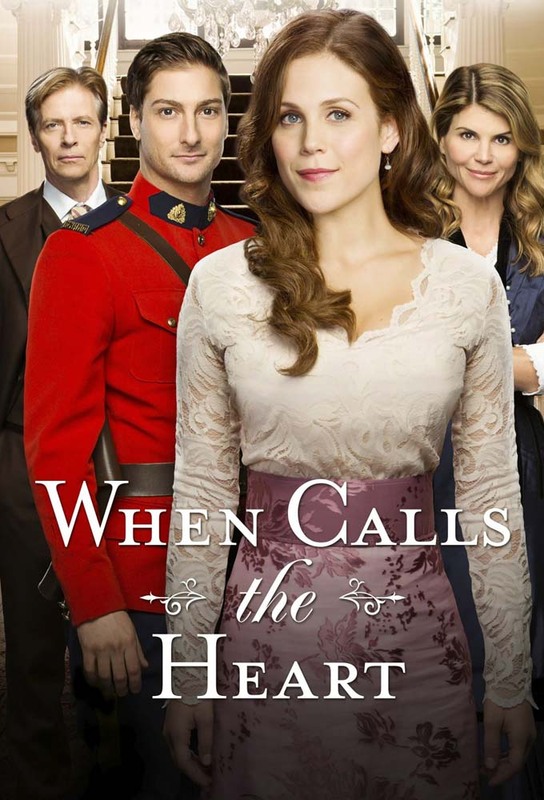 A new Mountie arrives earlier than expected; Bill and Nathan jump right to work when Lee's payroll is stolen; at the school, friends turn against each when a mock debate goes awry; Carson and Faith try to keep their romance a secret. 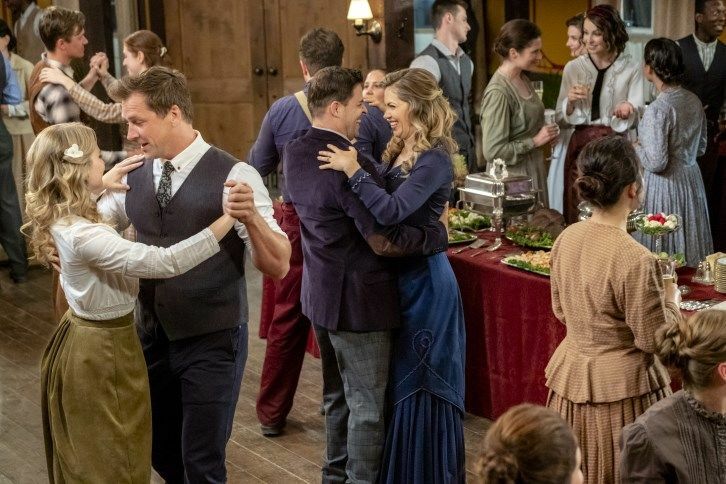 Elizabeth confronts Nathan about his parenting style; Bill is offered a judgeship, but is unsure if he wants to take it; Rosemary hosts a girls-only night; Faith and Carson's romance blooms; Jesse finds surface oil, but can't afford to drill. 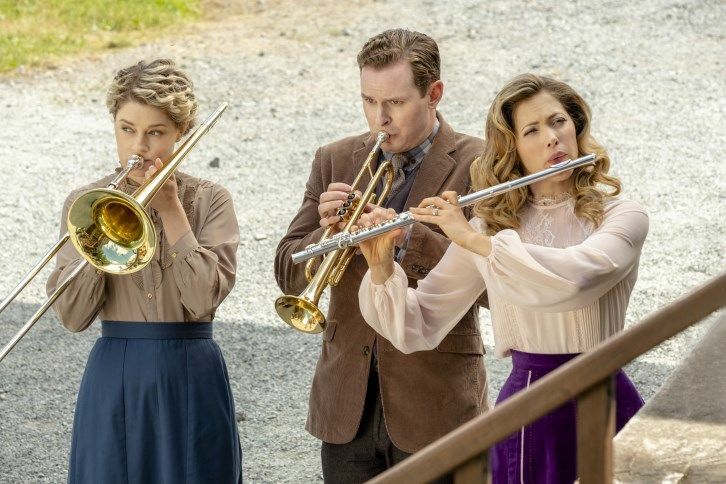 Gowen strikes oil, which splits Hope Valley into the haves and have-nots; Abigail must settle a dispute among the landowners; Elizabeth must quell Cody's jealousy when Robert's family comes into money; Nathan urges Bill to re-examine judgeship offer.